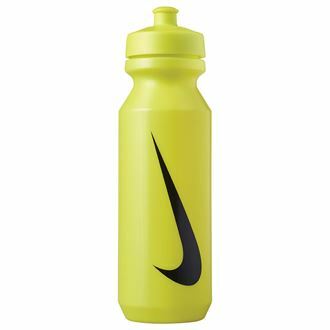 Nike Big Mouth 2.0, 32oz water bottle. Squeezable design with push-pull spout for easy drinking. BPA free and dishwasher safe. This bottle comes in a range of colours.